Last weekend, my partner, Katie, and I attended our very first Coachella Music + Arts Festival. We got back into Los Angeles well over a week ago now and, honestly, we’re still recovering from the overall experience, which was outstanding, but massively draining too, on both a physical and a mental level. Just the process of navigating some 100,000 other people over the massive desert festival grounds while taking in as many as 14 bands in a day (our max, on Saturday), is a significant undertaking…especially when you’re no longer in your twenties. But it was awesome—we had an amazing time and I’d recommend it to most anyone. No regrets. 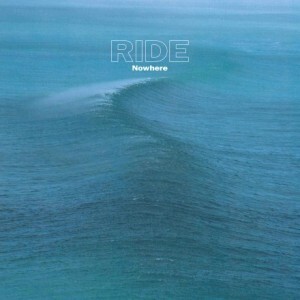 Friday afternoon, as we were still getting our bearings and figuring out how best to pace things, we missed one of the main bands I came to see in the first place—seminal English shoegazers, Ride. We won’t get into the particulars of why we missed Ride on these pages, just suffice it to say that not witnessing the modern era re-introduction of a longtime favorite of mine that hadn’t played live for a crowd in over twenty years was a total bummer. I mean, you never know with this recent-ish wave of 90s band reformations. For the most part—not to be overly cynical—but I feel most bands that get back together to play a string of shows or gigantic festivals would be better served, in my mind, by remaining beautifully immaculate in my memory of them, not getting back together years later and trying to pull off what they did in their teens or early twenties. That said, I have seen a couple bands pull it off really, really well; namely mumblecore emo band, Christie Front Drive and Ride’s fellow brit shoegazers, Slowdive. Having seen both in recent years, I can safely say it can be done well…just that it usually isn’t. 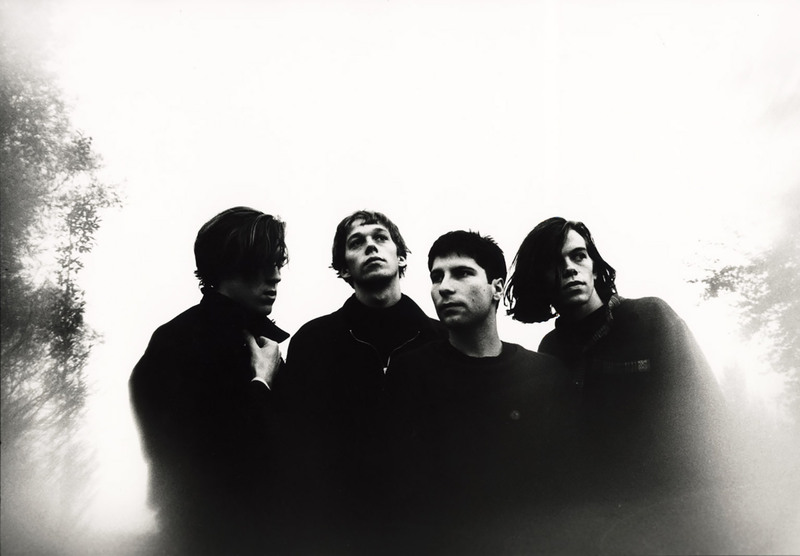 But after hearing Ride’s recent appearance on KCRW just before Coachella, I had a sneaking suspicion that the band might just fall into that latter, significantly smaller camp of successful reunions, so I’m sad to have missed them. Maybe a trip to Spain or Holland is in order. In the meantime, I’ll blissfully bring myself back to the early nineties with the stand-out track, “Vapour Trail” from their debut full-length, Nowhere.